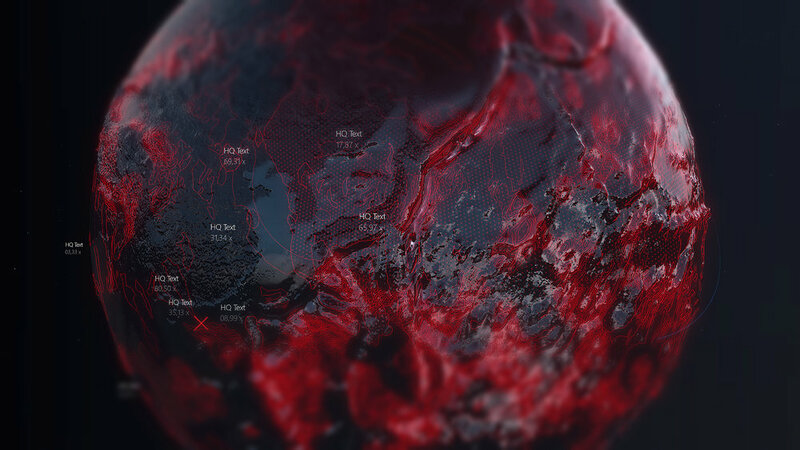 Interactive Globe for internet company on behalf of RayKITE agency China. 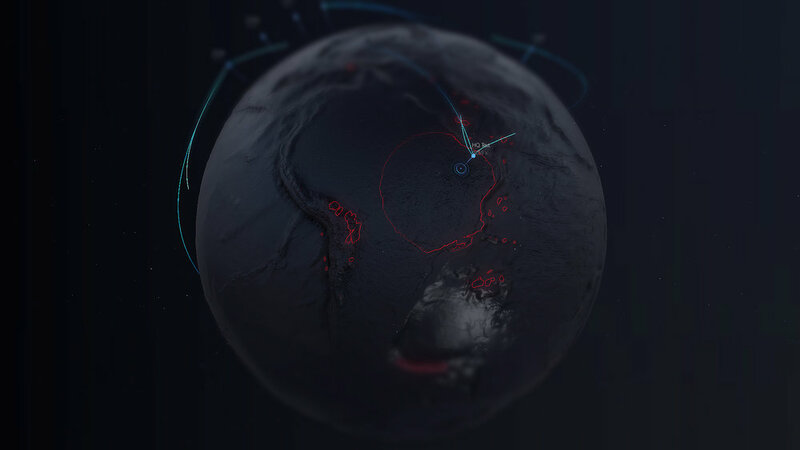 A visual example of showing the Cloud data in realtime. 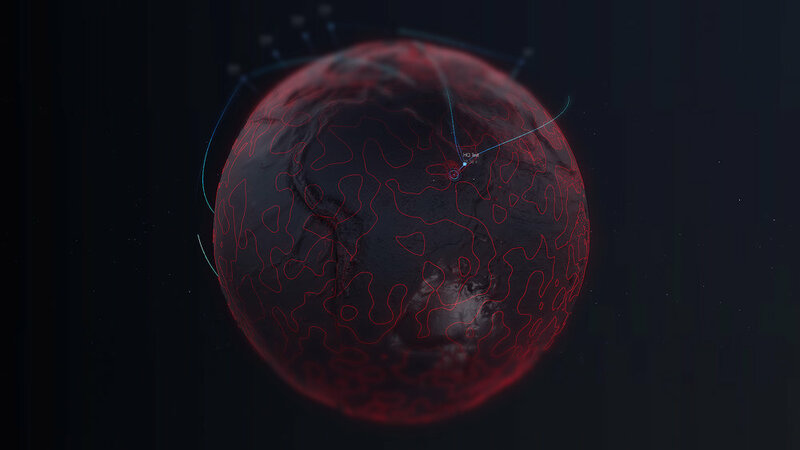 Server locations on the map and the visual connection in between. 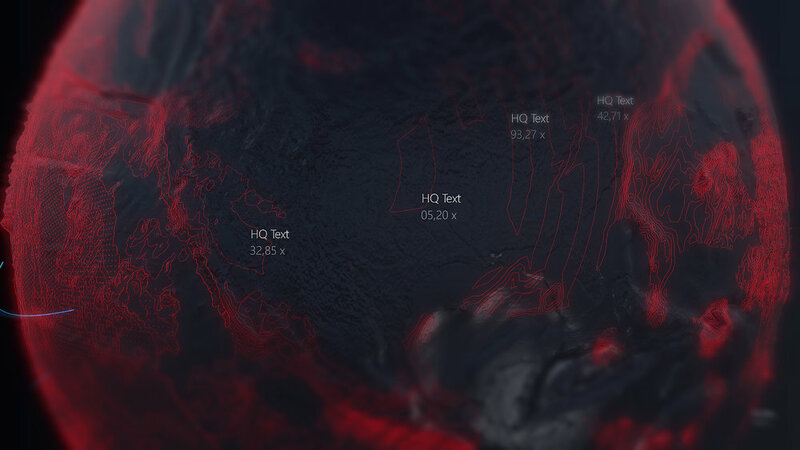 Global user tracking with future design.